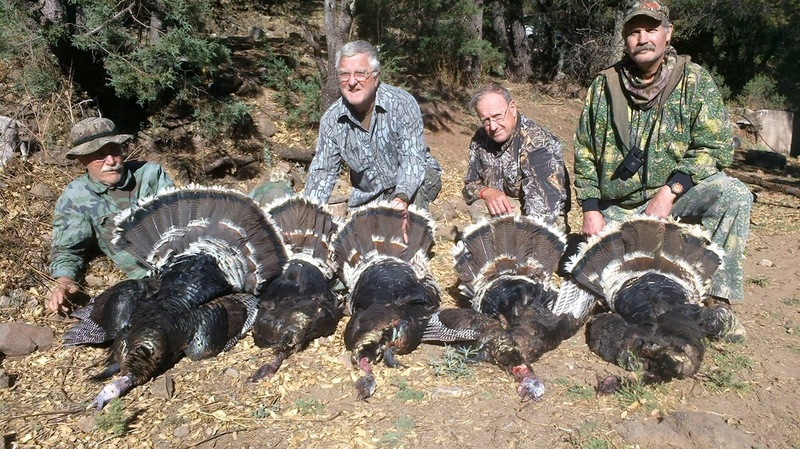 El Corral is a hunting guide and booking service primarily for deer, turkey, and wing shooting for ducks, doves, and quail in Mexico. El Corral Hunting Guide Services. I along with my wife and 3 children live in Hot Springs Arkansas. I grew up in the small town of Lake Providence Louisiana near the junction where Louisiana, Arkansas, and Mississippi connect along the Mississippi River Delta region. This is an area well known for its excellent hunting and fishing. It was here where I first became fascinated with the outdoor lifestyle. Hunting, fishing, and trapping became an obsession for me at a very early age. I soon realized that I would love to pursue a career in the woods and on the water. At the age of 23, I was fortunate to begin work as a Game Warden for the Louisiana Department of Wildlife and Fisheries, thus continuing my interest for the outdoors. During my spare time as a warden I continued hunting and fishing in Louisiana, Arkansas, Mississippi, Texas, and Mexico. The wide range of diversity in Mexico intrigued me. I began to meet and hunt with other game wardens, ranchers, taxidermist, and other hunters throughout numerous areas of the Mexican States of Chihuahua and Sonora and have continued to do so for a number of years now. During my career as a game warden, I was in constant contact with the hunting and fishing public. I found that there were alot of people who were interested in quality hunts with an honest outfitter at an affordable price. This demand prompted me to begin a guiding and booking service that would meet this criteria. After my career as a warden, I began to devote my time to pursuing, guiding, and booking hunts. It has become a rewarding challenge and like being a game warden, I have been able to continue to meet some very interesting people I have made new friends and guided or assist hunters from all over the U.S.and Canada. 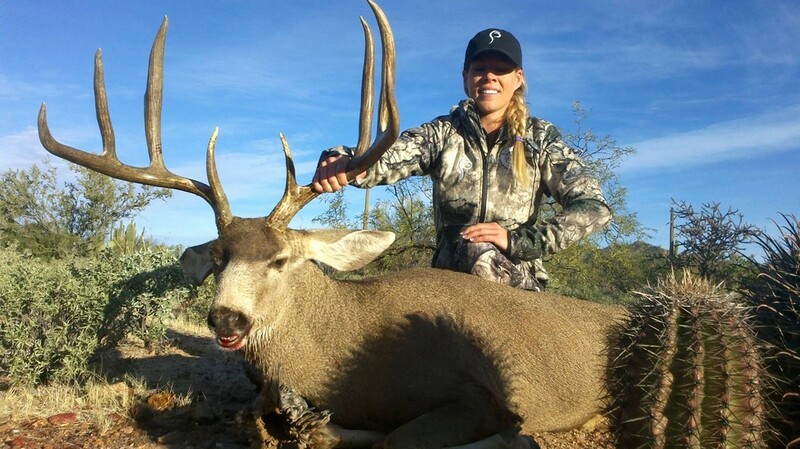 El Corral Hunting Services provides quality ranches to hunt that are managed from a professional standpoint. 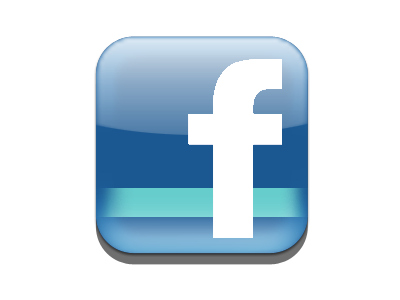 We can customize hunting packages to meet the criteria that is best for you. 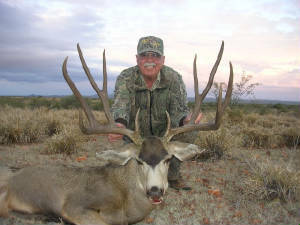 Our goal is to provide a quality hunting experience that you as a hunter will truly appreciate. References are available at your request.